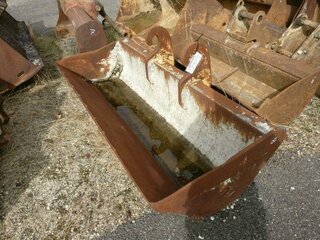 Do you need a Ditching bucket ? 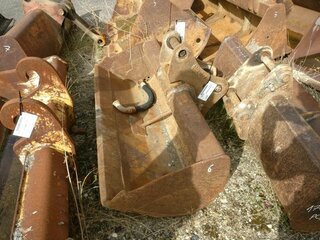 Is your Ditching bucket damaged? 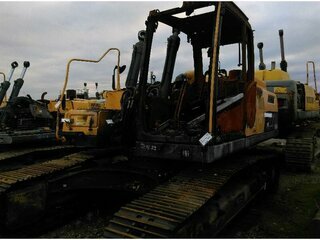 For most excavator we have what you need! 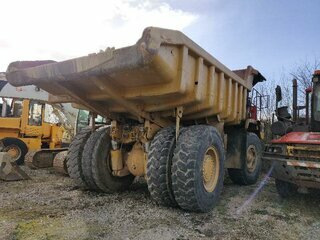 CODIMATRA, specialist in buying and selling used spare parts and public works equipment, has selected for you an offer of Ditching buckets compatible with most existing models. 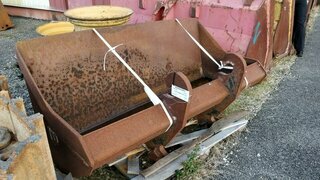 What is the application of a Ditching bucket? 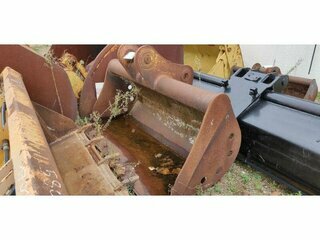 A Ditching bucket is perfectly suited for trench cleaning, material loading, slope development, leveling, and finishing. 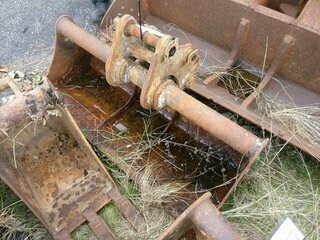 Do not hesitate to replace your Ditching bucket! 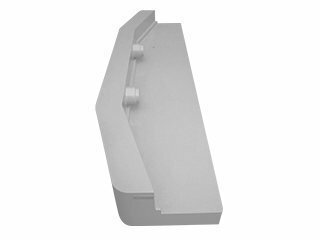 CODIMATRA offers you a dedicated list of Ditching buckets, updated daily, so that you can find the product that fits your machine perfectly. 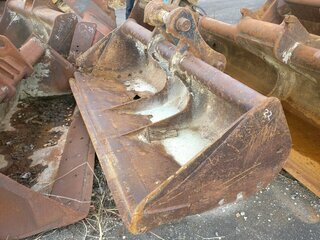 To help you choose the model of Ditching bucket you need, call on the expertise and professionalism of the CODIMATRA’s teams. 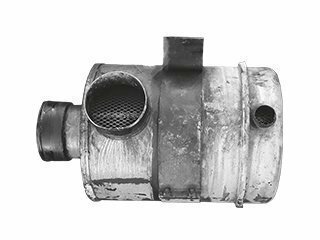 They are at your disposal to answer all your questions or for any additional information.